Imagine being able to save money on your home electricity bill each month. How good would that be for your household finances, really good and its possible by using solar panels to power your home. Take the power of the sun and convert that solar energy into electricity to use within your house. A green power alternative that allows you to use the power that you have converted as your power source without drawing from the main power grid like everyone else. 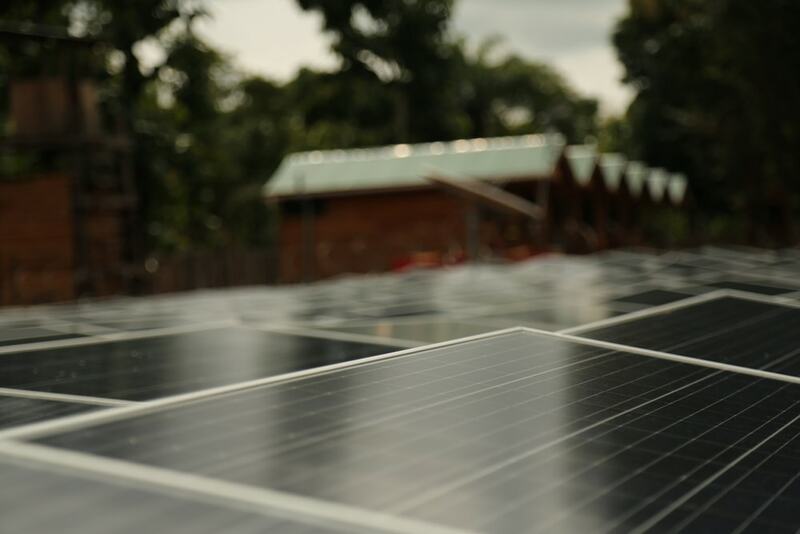 We have helped thousands of homes add solar panels and make efficient use of natural power. The key benefit is using green power and the add on benefits are that you save money on your electricity bill by not using the main grid power. 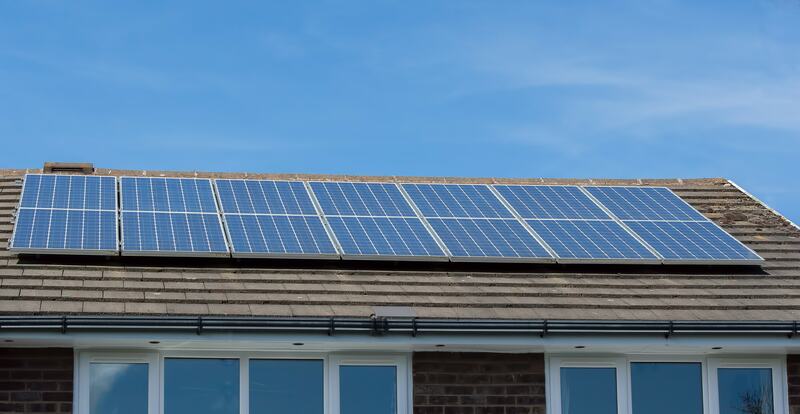 This is a win-win for every household using solar panel power. 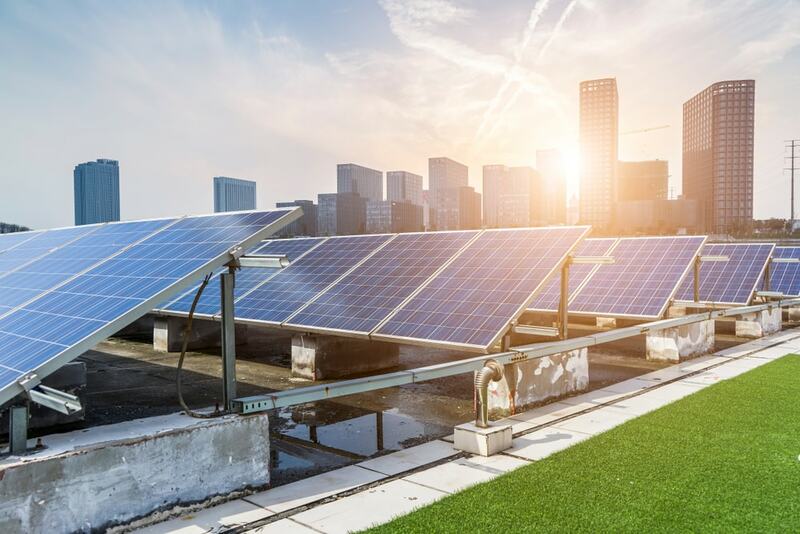 An in-depth solar ‘feasibility’ audit that provides your business with a full solar system design, energy usage calculations and return on investment time frame. Secure Western Power as well as retailer approvals. Full solar system install to pre-approved plan. A no deposit commercial finance option. Commercial finance with as low as 6% interest rate.